Located one mile (1.6 km) from downtown Raleigh, the capital of North Carolina, and just two hours from the coast, North Carolina State University (NC State) is a leading research university in science, technology, engineering and mathematics. Our more than 34,000 students, from 117 countries, have the option to pursue more than 300 undergraduate and graduate degree programs, as well as the option of conditional admission through our Intensive English Program (IEP). Our Office of International Services provides assistance to all international students and their families for their transition to the U.S. and NC State. 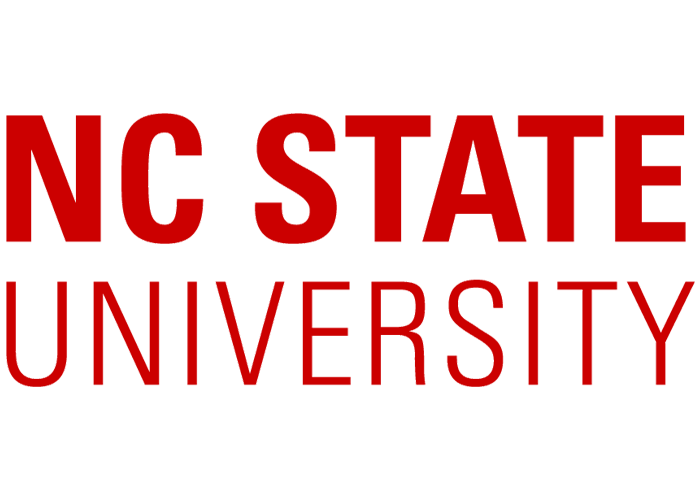 NC State is regularly ranked among the nation’s top public universities. Ranked as a top 40 public institution in the U.S. and a top 5 best value institution according to U.S. News & World Report, we are leading the field in producing the graduates the world needs. According to HiringSolved.com, NC State is #13 for graduates hired by the top 25 companies in Silicon Valley. Research Triangle Park, the largest research park in the U.S. and home to many of the country’s leading research and technology companies is only 14 miles (24km) from NC State’s campus. Of the 400+ employers who visited NC State in 2017, those with the highest documented level of student recruiting activity include Amazon, Cisco, Deloitte, Duke Energy, Eaton Corporation, IBM, Pfizer, SAS, and NetApp.